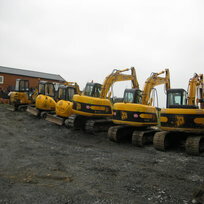 Here at S Wilkin & Sons we`re more commonly known as suppliers of plant hire to the building and construction industry. 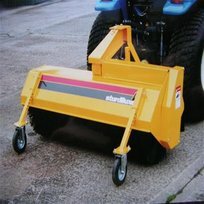 Locally owned we carry an extensive range of plant from powered hand tools right up to large earth moving machinery. 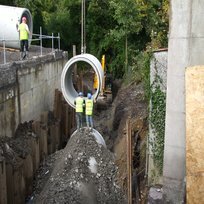 A ‘Customer First’ and ‘Safety First’ culture is ingrained throughout our business and our aim is to set industry standards when it comes to being innovative, adding value, providing excellent customer service and ensuring Health and Safety at all times. 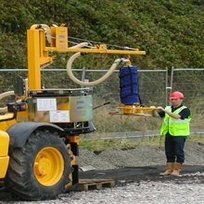 S Wilkin & Sons Ltd prides itself on having the most robust and ethical developed quality and safety management system in the industry. 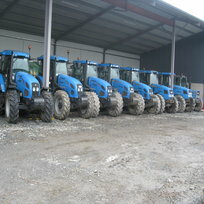 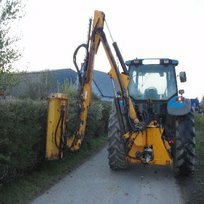 We also offer of excavators, rollers, tractors, dumpers, hedge cutting and road sweeping facilities. 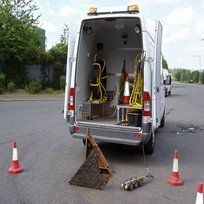 Within the last 3 months we have added a flexiprobe CCTV system to our list for assistance with pipeline inspections. 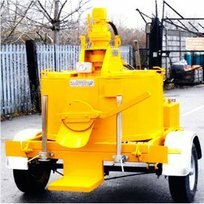 We also have a mobile mastic asphalt mixer for steel works on all roads.